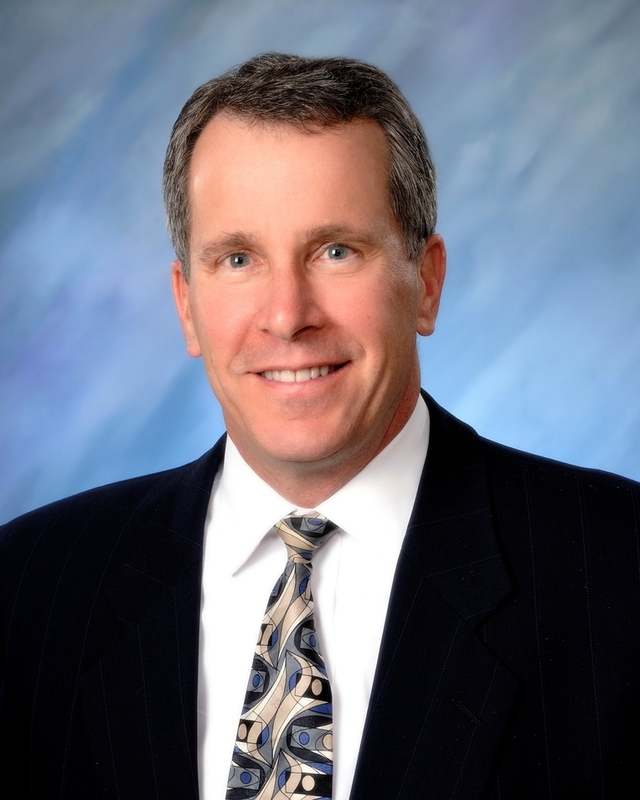 Regence BlueShield of Idaho announced today that Mitch Toryanski has agreed to lead the company’s government affairs efforts. He assumes the role from Shad Priest, who announced his intentions to step away from his long-held position back in May. In his new capacity, Toryanski will represent Regence in its dealings with state and local government agencies and officials across the state. Toryanski is well known for his more than two decades of engagement in government service at both the state and federal levels. Highlights of his expansive career include serving five years as deputy attorney general – providing counsel to the Idaho Department of Insurance and the Idaho Bureau of Homeland Security, two years as deputy prosecuting attorney for the Ada County Prosecuting Attorney’s Office, and a term as senator in the Idaho Legislature. Additionally, Toryanski has managed a private law firm, worked with a major defense contractor and served for 30 years in the U.S. Army and Army Reserve and with the Idaho National Guard. Toryanski completed his undergraduate degree at the U.S. Military Academy at West Point, his master’s at the U.S. Army War College and his law degree at the Washington College of Law at The American University. Regence BlueShield of Idaho, based in Lewiston, has been serving Idahoans for 70 years and now provides more than 140,000 members with comprehensive health insurance solutions. As a nonprofit mutual insurance company and independent licensee of the Blue Cross and Blue Shield Association, Regence is part of a family of companies dedicated to transforming health care by delivering innovative products and services that change the way consumers in Idaho and nationwide experience health care. For more information, please visit regence.com, facebook.com/regenceblueshieldofidaho or twitter.com/regenceidaho.